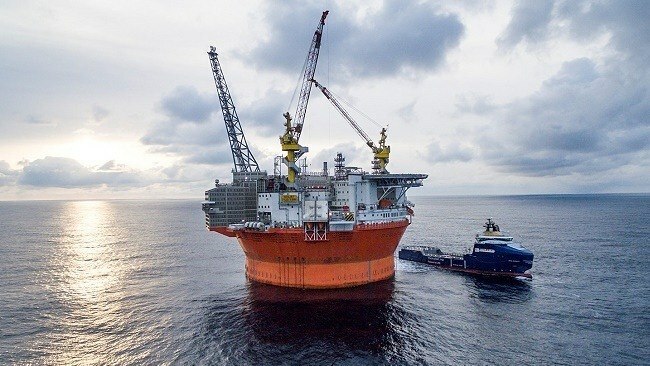 Eni Norge announced it has resumed production on the Goliat field early on Tuesday and expects full production to be reached soon, with full reinjection of gas and produced water. 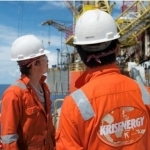 The decision follows a production halt on August 26th caused by a gas leak into an unwanted area. 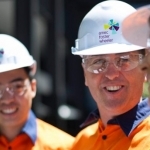 “The incident was investigated internally and necessary organisational and technical improvement measures put into place,” the company informed in a statement. 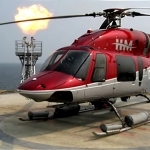 The incident occurred during a planned venting of gas as part of a maintenance operation and led to an automatic power shutdown to eliminate all sources of ignition, in compliance with emergency and safety routines. Also, the power shutdown involved the evacuation of non-essential crew according to standard procedures and due to limited power supply. 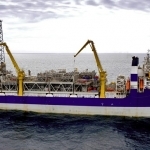 Earlier this year, the Goliat floating production storage and offloading (FPSO) unit had already witnessed another accident which caused one person to be severely injured after being hit by a wire during unloading. In fact, the Goliat development has been dogged by a series of delays and safety breaches, which led it to miss its original production start-up by around three years. 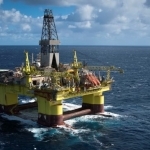 In February, the operator Eni Norge was hit by a series of non-compliance notices from the Norwegian Petroleum Safety Authority (PSA) after finding “serious breaches”. 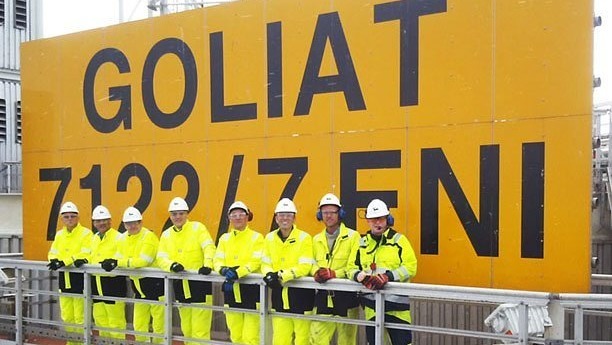 The Goliat field is located in PL 229 in the south west Barents Sea, approximately 49.7 miles northwest of Hammerfest in Northern Norway. Production from the field started in March using the Goliat FPSO, which the operator claims is the largest and most advanced in the world. 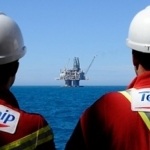 The field has estimated reserves of around 180 million barrels of oil and is expected to produce 100,000 barrels per day at full production. 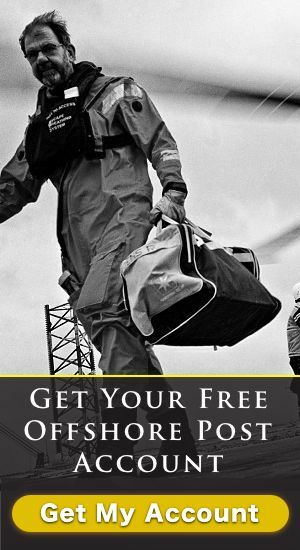 It can store up to 1 million barrels of oil and is powered by electricity brought offshore from the Norwegian mainland via a 66 mile-long subsea cable. 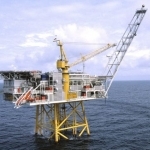 Goliat is considered to be the fourth largest oil producing field on the Norwegian Continental Shelf (NCS).